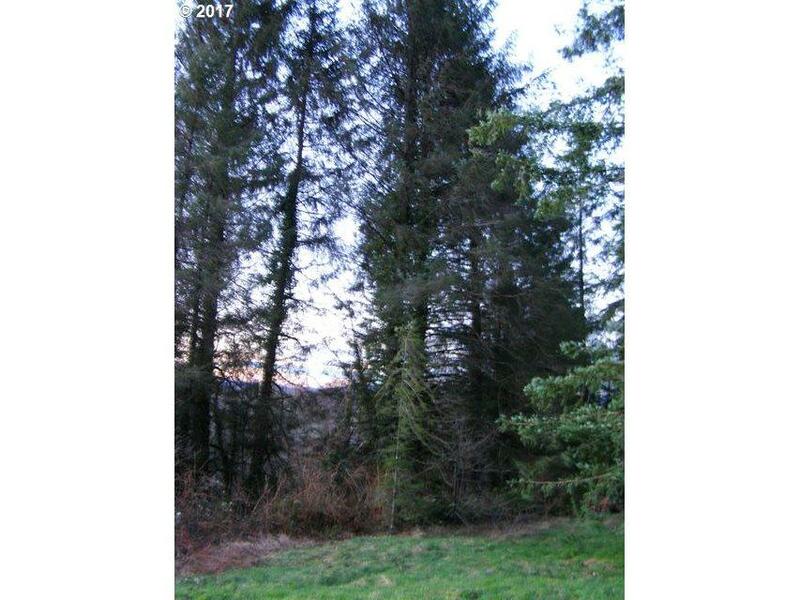 WOODED ACREAGE IN QUIET LOCATION. 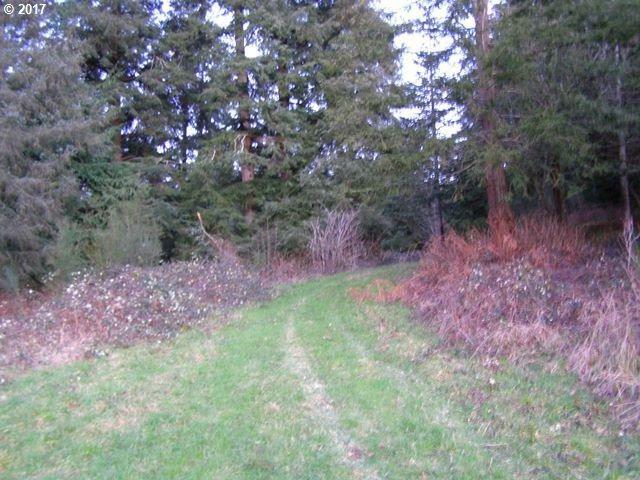 Semi-private 2 acres parcel w/creek running through western portion. 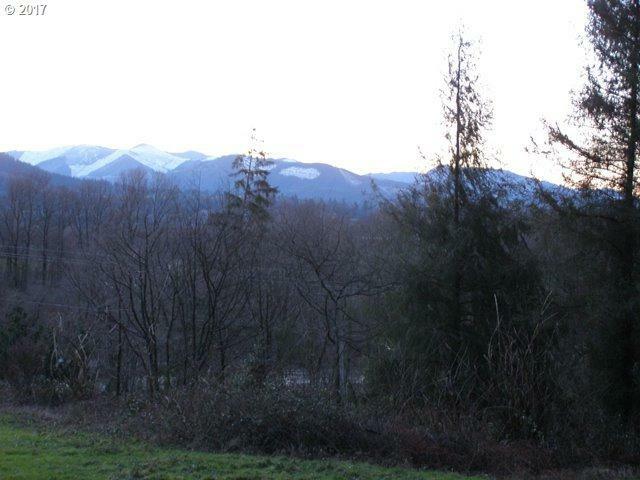 Beautiful mountain views and seasonal view through the trees of river and valley. Power & water nearby. Standard septic approval. 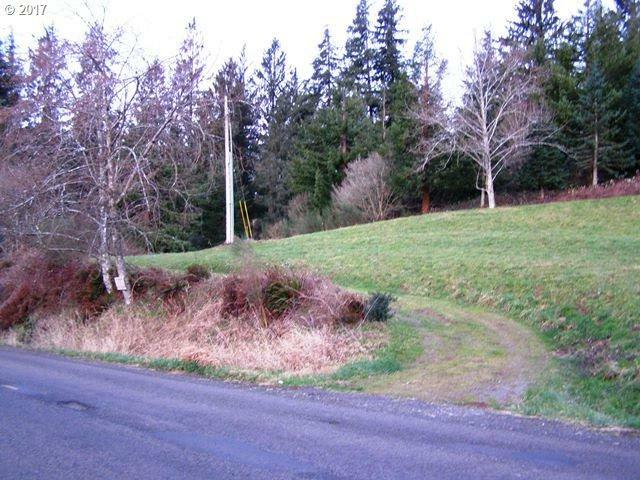 Easement access to property. Surveyed. Owner terms available!